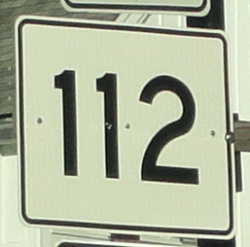 Maine State Route 112 runs in the Gorham and Saco area. ME St Rt 112 passes through the following towns in York-Cumberland Counties. ME St Rt 112 is multi-plexed in York-Cumberland Counties. 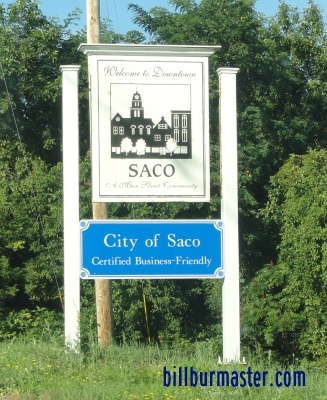 Maine State Route 5, at Saco. Maine State Route 25, near Gorham. ME St Rt 112 crosses the following highways in York-Cumberland Counties. U.S. Rt. 1, at Saco. 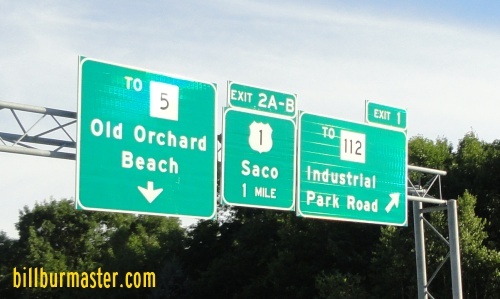 Maine State Route 9, at Saco. Maine State Route 117, near Bar Mills. U.S. Rt. 202, near Bar Mills. Maine State Route 4, near Bar Mills. Maine State Route 4A, near Bar Mills. Maine State Route 22, , near Buxton Center. Maine State Route 22, near Gorham. U.S. Rt. 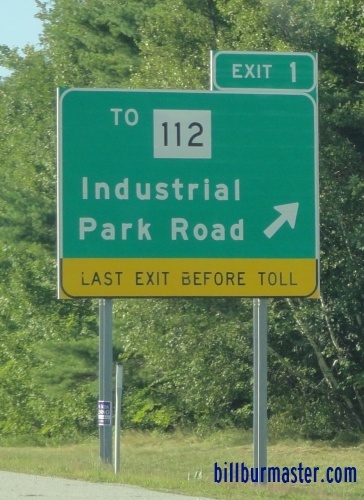 202, near Gorham. Maine State Route 4, near Gorham. 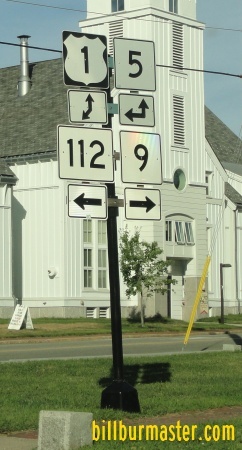 Maine State Route 114, at Gorham. A BGS on WB I-195. A BGS on EB I-195.